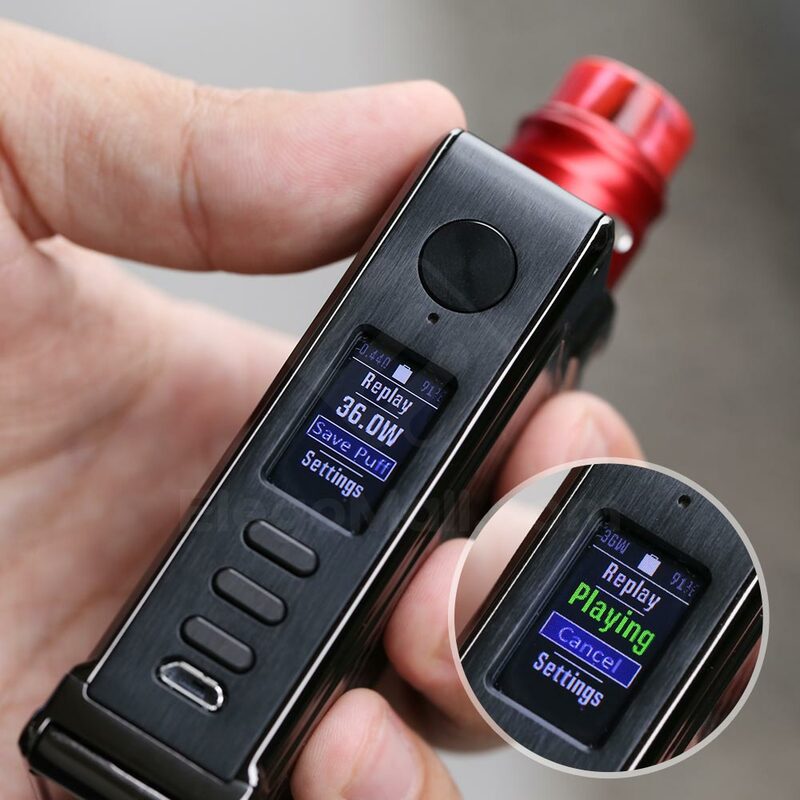 Lost Vape Paranormal DNA250C| First intelligent replay function, catch your favorite flavor puff! 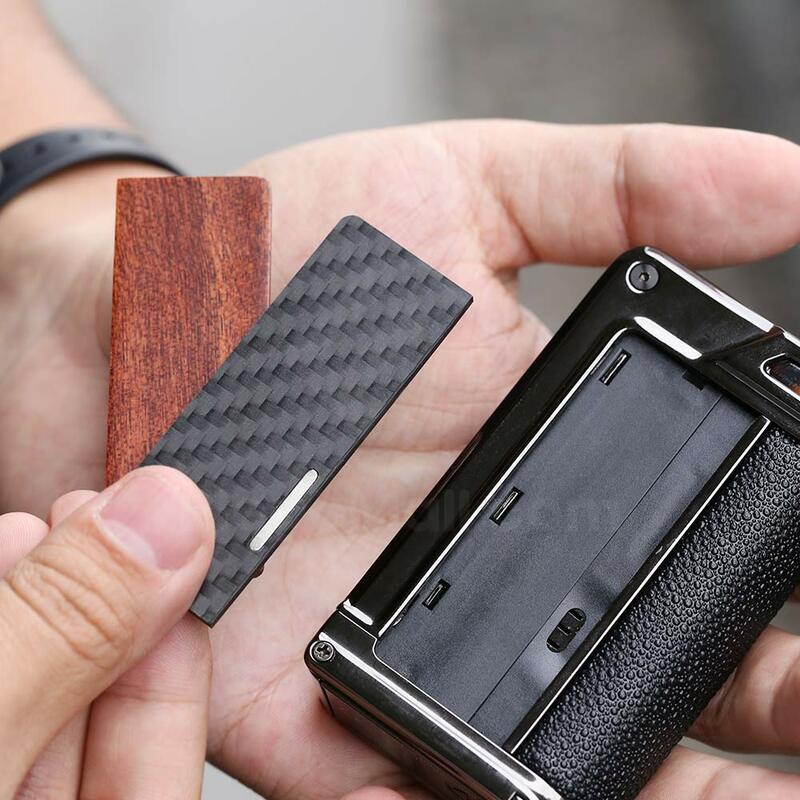 Wanna find yourself intelligent smart box mod? 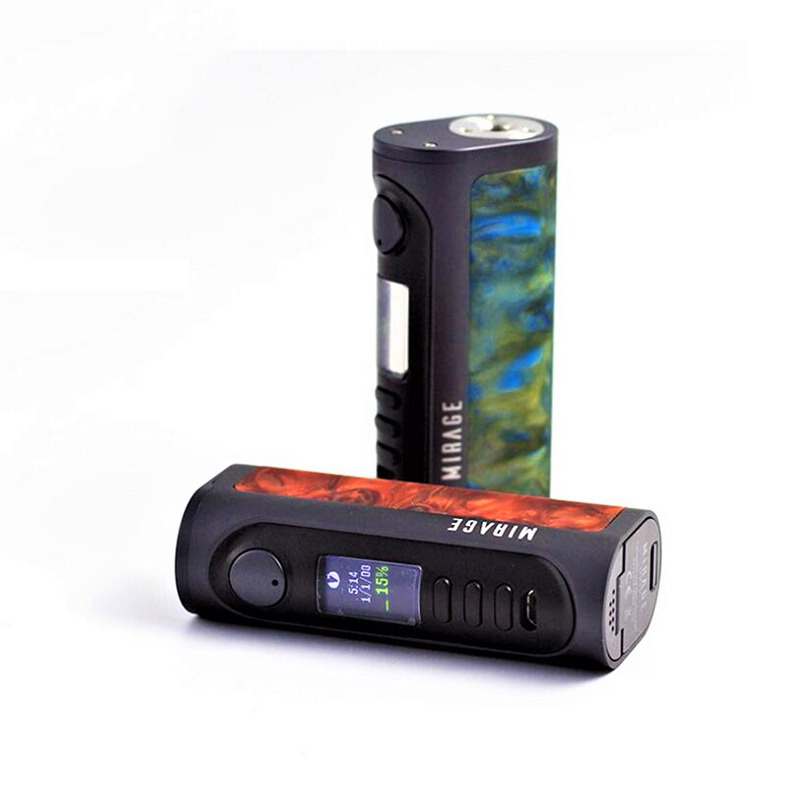 Check out the latest coming vape gears from lost Vape. Have fun with us, everyone!!! First replay function on the market!